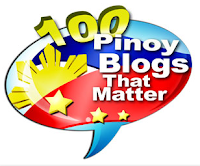 How did Kim Chiu's "Mr. 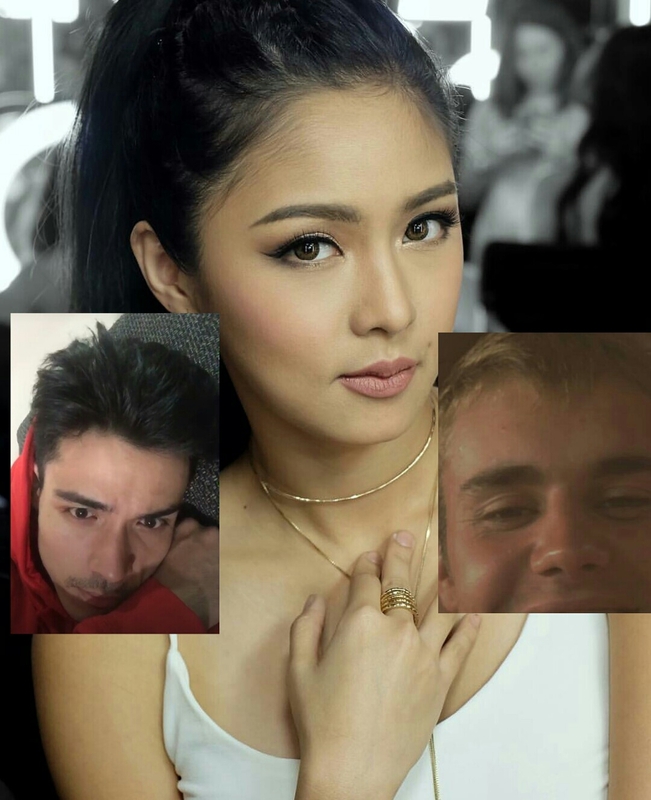 Right" Xian Lim react to her OMG moment with Justin Bieber last night? 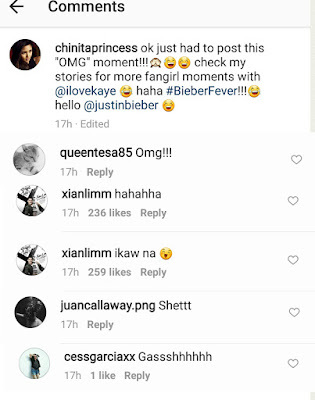 Kim Chiu had one of her best days ever yesterday as a "fangirl" when one of her music idols, Justin Bieber, noticed her comment during the latter's live story on Instagram. Kim, whose IG handle is @chinitaprincess, took part in Justin Bieber's live video by posting comments like "see you in the Philippines!" and "I love you!!!". And the "Despacito", "Love Yourself" singer saw her comments and told her this LIVE: "chinita, I will see you in the Philippines!" And the chinita princess went absolutely crazy after what happened. Watch this video to see how Bieber delivered his message to Kim, and how the latter reacted to that. Kim then posted on IG that OMG moment with Bieber. @chinitaprincess: "ok just had to post this "OMG" moment!! !🙈😅😁 check my stories for more fangirl moments with @ilovekaye 😂 haha #BieberFever😂#BieberFever!! !😂 hello @justinbieber 😁"
Browsing through the comments to Kim's post, you'll find her "Mr. 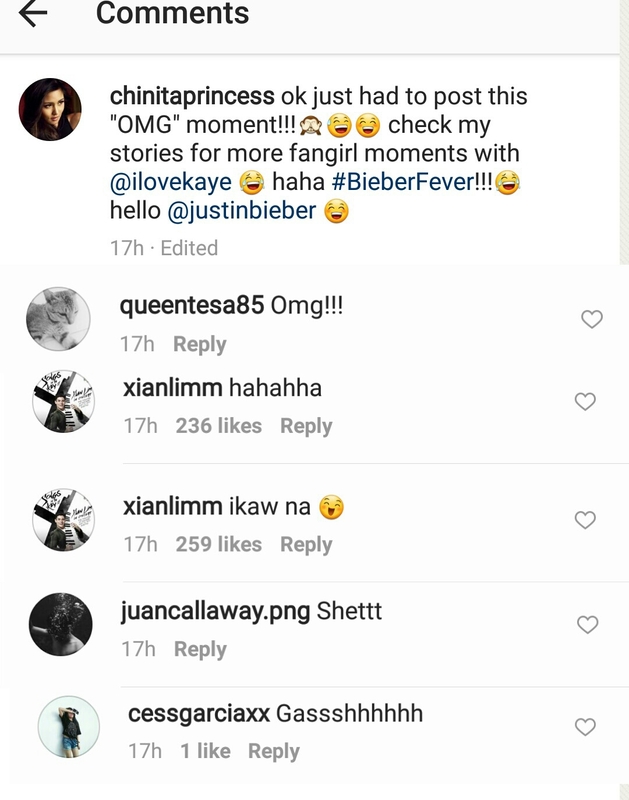 Right", rumored boyfriend Xian Lim (btw, he's celebrating his 28th birthday today) reacting to her getting noticed by Bieber. Looks like for Xian, it's just okay for his rumored gf fangirling over other guys and he's super for her.